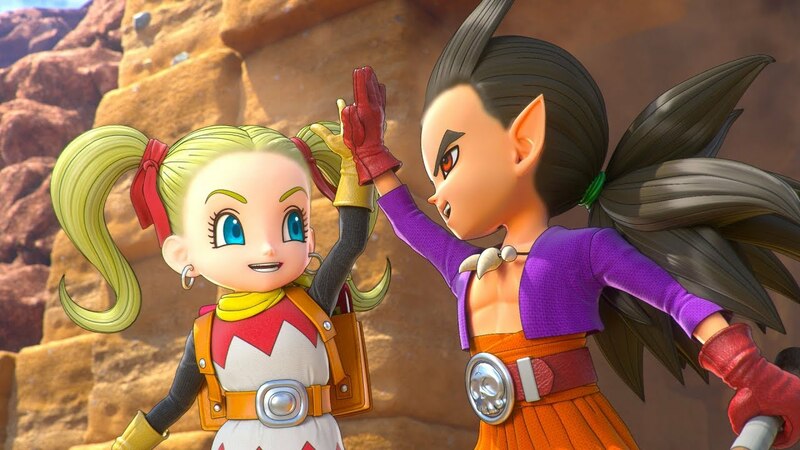 Nintendo has revealed that Dragon Quest Builders 2 will be localised for a western release, listing the sandbox action RPG sequel in their upcoming launch schedule for Nintendo-published games. This comes before Square Enix has had a chance to announce the news themselves, but doesn’t come as a particular surprise, seeing as Nintendo had similarly published Dragon Quest Builders on the portable home console. As with the original game, Dragon Quest Builders 2 threads an alternate timeline to an early adventure in the mainline series. This time, it’s Dragon Quest II. You will play as a Builder that is rescued from the ocean, discovering that the world’s people have forgotten how to build. It’s down to you to remind them, restoring the world back to its former glory. Dragon Quest Builders 2 will release for Nintendo Switch in Japan on December 20th, and across Europe and North America in 2019.